Smart Grid – hype topic or information gap? When you deal with a topic on a daily basis it is sometimes hard to estimate how informed a larger audience is about it. Is it (still) a topic for experts, is the general public interested at all, what do people think about it and do they feel well informed? Dealing with the topic smart grid in our daily PR and media activities in the cleantech market we wanted to find out about the knowledge and thoughts of a larger audience. 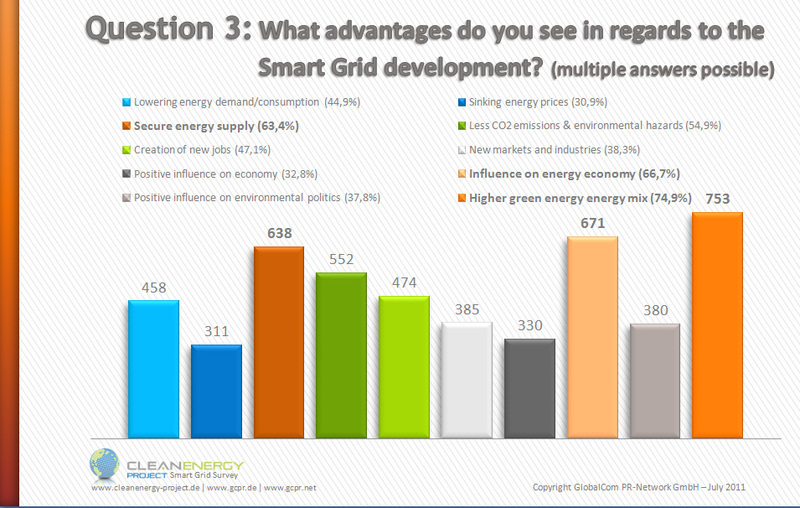 We did a survey with more than 1.000 participant on the topic smart grid via our CleanEnergy Project. 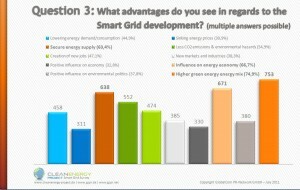 Most of the survey participants – 81.7 percent – said they have at least an idea what the term ‘smart grid’ stands for. Ca. 95 percent said they think the development of a smart grid is necessary, especially in regards to the integration of more renewable energy sources – as 84.3 percent added. 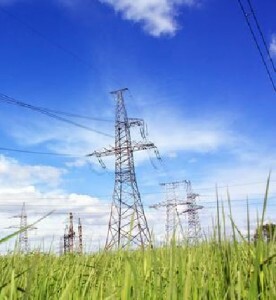 Over 50 percent hope to profit from the smart grid development by a higher supply of energy from renewable sources in the energy mix and a secure power supply with less environmental pollution. On the downside more than 60 percent expect that the infrastructure expansion is bound to increasing energy prices though due to higher investments the industries have to face. Additionally, over 40 percent are concerned about a possible data abuse when smart grids collect consumer data. The survey shows that 66.8 percent of the participants do not feel sufficiently informed about smart grids. 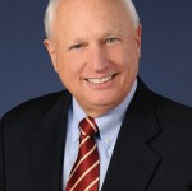 Dr. Charlton Adams Jr., member of the IEEE Standards Association board of directors, claims that even industry needs more detailed information regarding the smart grid development. A more direct communication of success stories, new developments and technologies could also help to accelerate the implementation of smart grids. More than 1,000 German participants interested in energy and environmental topics shared their thoughts and experiences with us. All survey results can be downloaded here.